The Palmer family is on a camping trip when Mom breaks her ankle. As Mom and Dad Palmer leave for the hospital, Jonathan, his disabled sister Abbey, and their dog Moose begin the walk back to their camper. On the way an earthquake strikes. Now the surrounding trees are destroyed, their camper is smashed, along with Abbey’s walker. Jonathan is faced with making difficult survival decisions. Earthquake Terror is a suspenseful family adventure story which portrays how a family bond can strengthen when faced with disaster and survival. As many tired parents know, sometimes your little one has a difficult time sleeping alone in his or her own bed, and consequently you end up with a late night visitor. This makes for a more challenging night of sleep at the very least and sometimes includes a little foot in your face. This is the case in Back to Bed, Ed!. Bedtime starts in the usual way with playing and bath time and reading bedtime stories and a tuck into bed, but then Ed just can’t stay in bed! He tip toe tip toes back into his parents’ room and gets cozy between Mom and Dad. His stall tactics are wearing thin with Mom and Dad, but Ed explains that “There are MONSTERS in my bedroom!” Dad does take pity on little Ed, but knows that now is the time that Ed must face his fears. He puts him back to bed with the night light on, his little friend, and words of encouragement — and miracle of miracles, something works! The something that works though is that Ed gathers all of his friends, his teddy, his frog, his duck, his squirrel and tells them that there is no need to be scared, “I’m here now”. Kids and parents alike will see themselves in this story and hopefully all get a good night’s sleep. ZZzzzzzzz . . . . While cold and flu season may be over, this is still a fun book to share and it reminds little ones about the importance of hand washing. Truth be told, I’m a bit of a germ-a-phob and any book that promotes hand washing is a favorite of mine. This story told in rhyme chronicles Felicity’s visit to the zoo on a day when she was sick and sneezed into her hands. Kids will enjoy tracking the travels of Felicity Floo throughout the zoo by her green handprints on all of the animals. The end of the story reminds us that there are germs everywhere! Brilliant. Sonnenblick delivers a sequel that is just as gripping as Drums, Girls, and Dangerous Pie. 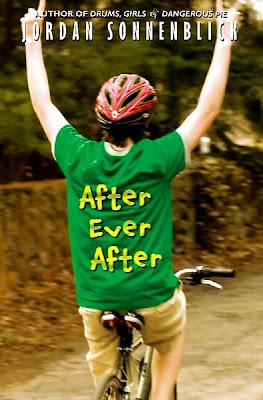 After Ever After is about Jeffrey, who was diagnosed with leukemia in Drums, Girls and Dangerous Pie. We first meet Jeffrey as a 5 year old, but now he is in 8th grade we get to hear his story. He struggles with school because of the problems caused by the cancer treatments and still is viewed by everyone as “a cancer survivor” instead of just an 8th grade boy. He is best friends with another cancer survivor, Tad, and even has a crush on a cute girl. He and his best friend make a vow to each other that Tad (who gets around in a wheelchair) will walk across the stage for graduation and Jeffrey will pass math. But soon things are happening that Jeffrey is at first unaware of and it will take all of his inner strength to get through the year. A wonderfully poignant and uplifting story that promises to be even more popular than Drums, Girls, and Dangerous Pie. Thank you, Jordan Sonnenblick! We need more stories as well done as After Ever After! It’s 1979 and in New York City, sixth-grader Miranda and her best friend Sal have parted ways, though they aren’t sure why except that it all seemed to start when that new boy Marcus punched Sal in the stomach. Miranda is saddened at this loss of a friendship, but she has other things on her mind, too. For instance, she is helping her mom prepare for an upcoming stint on the tv game show $20,000 Pyramid, she is reading and re-reading her favorite book A Wrinkle in Time to figure out time travel, and she is receiving strange notes addressed to her that seem to predict the future. If it seems like the premise for a book heavy on the sci fi, well, it’s not. It is, in fact, a realistic and heart-warming story about growing up, learning who your friends are, realizing that meanness comes in lots of forms and that small acts of kindness can mean a great deal. As she tries to make sense of the notes she is receiving—the first one saying “I am coming to save your friend’s life and my own”–Miranda becomes a keen observer of the things around her, like the dynamics of middle school, the class distinctions in the world, and even the homeless man she encounters daily. The science fiction element is woven into the story so smoothly that people who don’t like scifi (like me!) will not be put off at all. 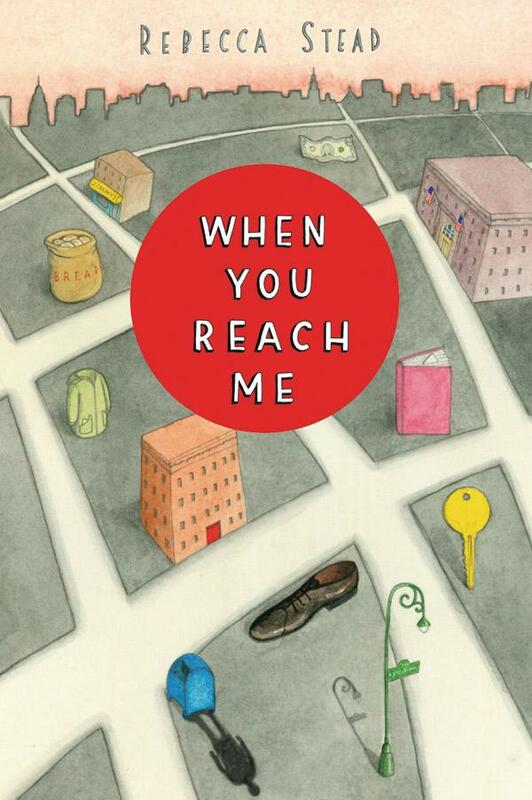 It’s a great read and no surprise that When You Reach Me just won the Newberry Award. Calling all junior G-men. Looking for a swell book to read? You won’t find a more dedicated young sleuth than Steve Brixton. Who’s Steve Brixton, you ask? Well, he just might be the one detective who has the know-how and moxie to fill the shoes of the famous Bailey Brothers. You heard right, pal. 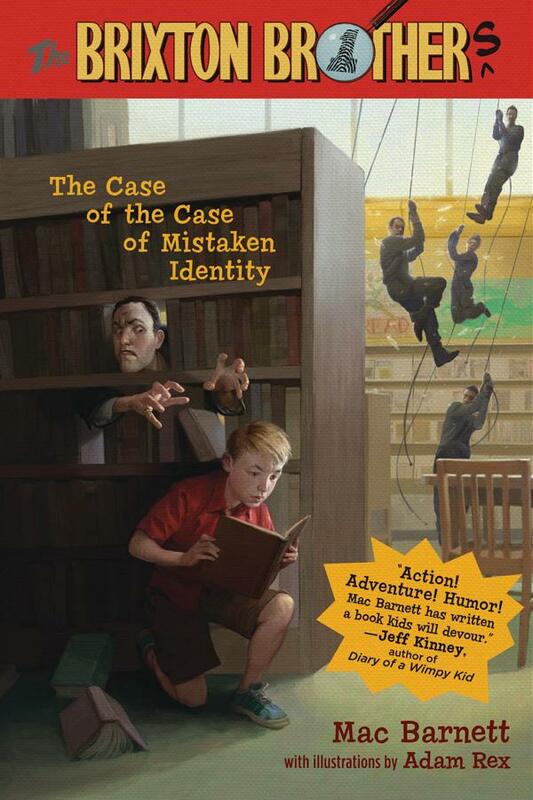 I’m talking about the Bailey Brothers themselves, Shawn and Kevin, America’s Favorite Teenage Supersleuths and the heroes of the Bailey Brothers Mysteries. So, you say, what makes this Brixton kid so great? Well, how about he’s pretty much got the Bailey Brothers Detective Handbook memorized. He knows how to get out of a jam. He’s quick thinking and light on his feet and only a little bit accident prone. He’s not afraid of baddies, toughs or crooks and he’s got an official Bailey Brothers detective license (available for 12 cereal box tops plus $1.95 shipping and handling). Steve has even solved the baffling Black Bird Robber case and is known—without a lot of affection—as a keen observer by the cops in Ocean Park, California. Right now, he’s working on a really neat hush-hush matter of national security with his chum, Dana. You didn’t hear it from me but, the Ocean Park cops and a group of librarians (the keepers of knowledge, the best trained, most elite secret force in the United States of America in case you hadn’t heard) are hot on his trail trying to get the goods before he spills the beans to a real scoundrel known only as Mr. E. Could Steve Brixton really be in cahoots with crooks and goons? You won’t get me to talk. You’ll have to read The Case of the Case of Mistaken identity to find out. Go on, what are you waiting for, Christmas? Keith Hutchinson had always played shortstop, just like his Dad. This year that has changed. The team has a new player who is even better than Hutch and he is playing shortstop. Hutch is playing second base. Their team makes it to the finals and Hutch has gotten some press for his performance but not all is going smoothly. The shortstop has an irritating attitude, Hutch’s dad is as reserved and distant as always and Hutch misses playing the shortstop spot. Thanks goodness, Hutch has a supportive and understanding mother and the best friend ever, Cody, who also plays on the team. This is an interesting book and will speak to all the kids who dream of having a professional sports career. Hutch has hopes for one but his Dad is dead set against it because his professional career died and it broke his heart. 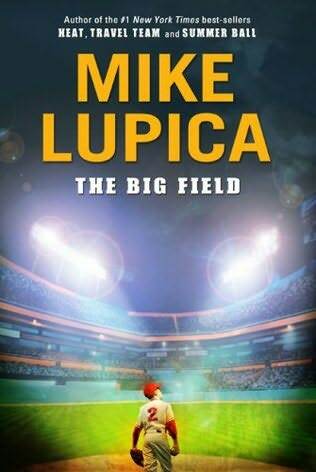 The book doesn’t give any answers but explores these issues and the last baseball game is really exciting!